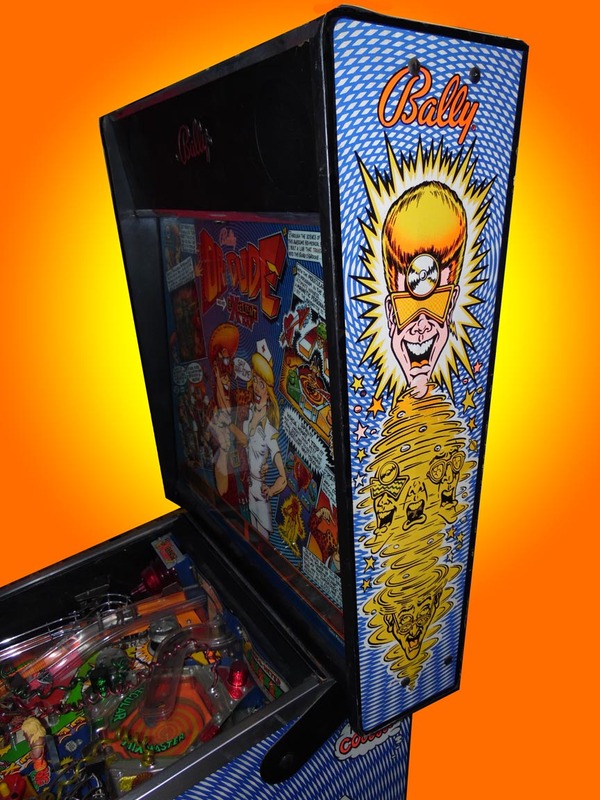 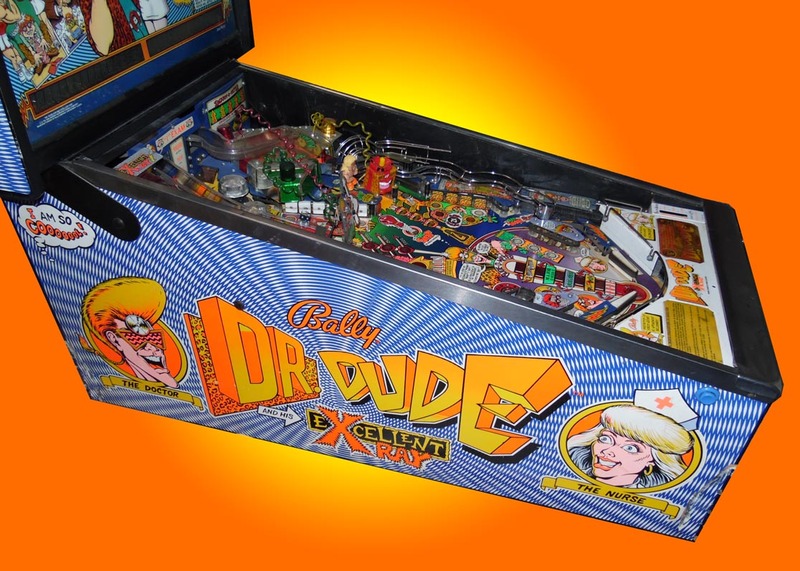 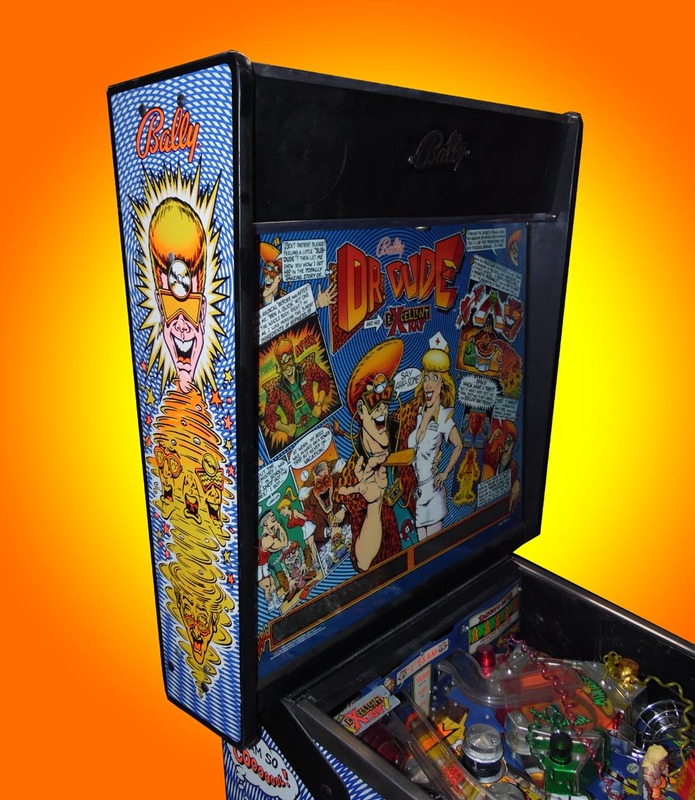 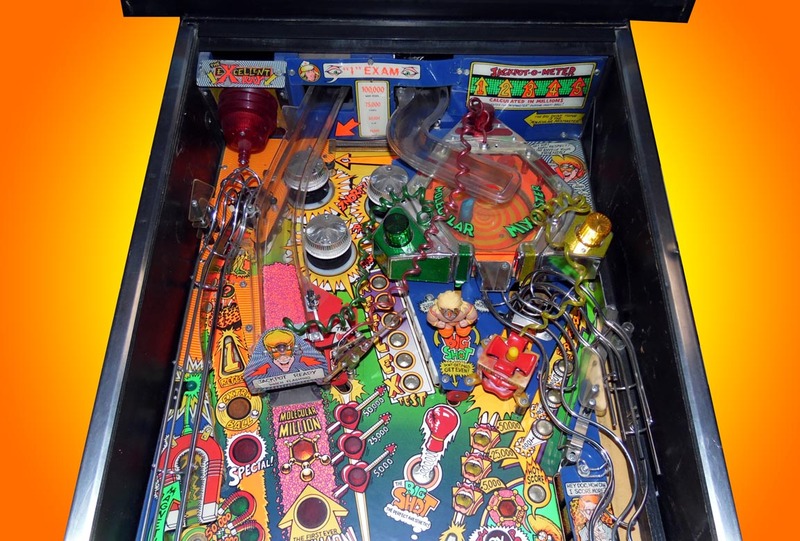 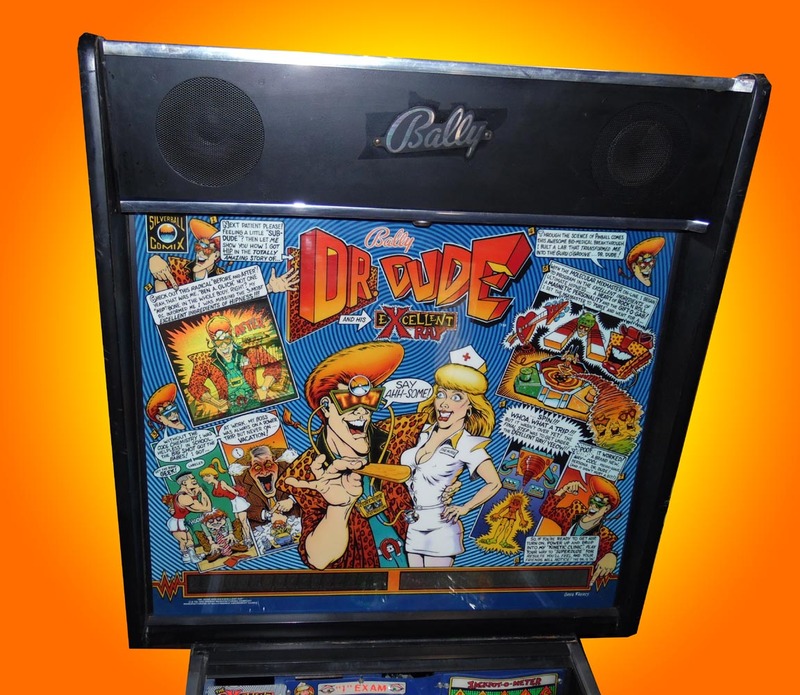 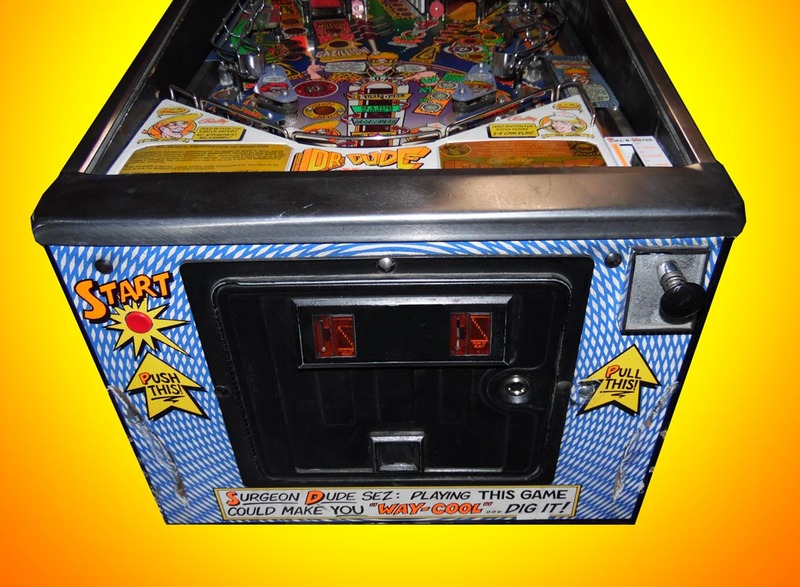 Very classic pinball from 1990 and getting very hard to find. 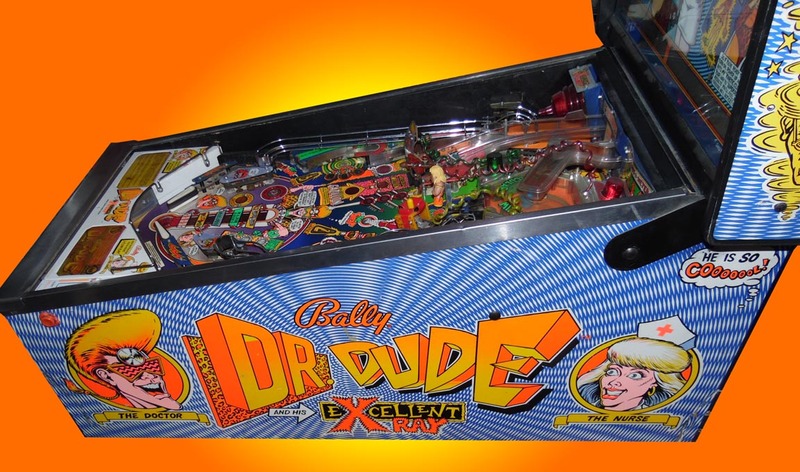 The ultimate goal of the game is to become a cool Super Dude by visiting the kinetic clinic with the excellent ray as a treatment. 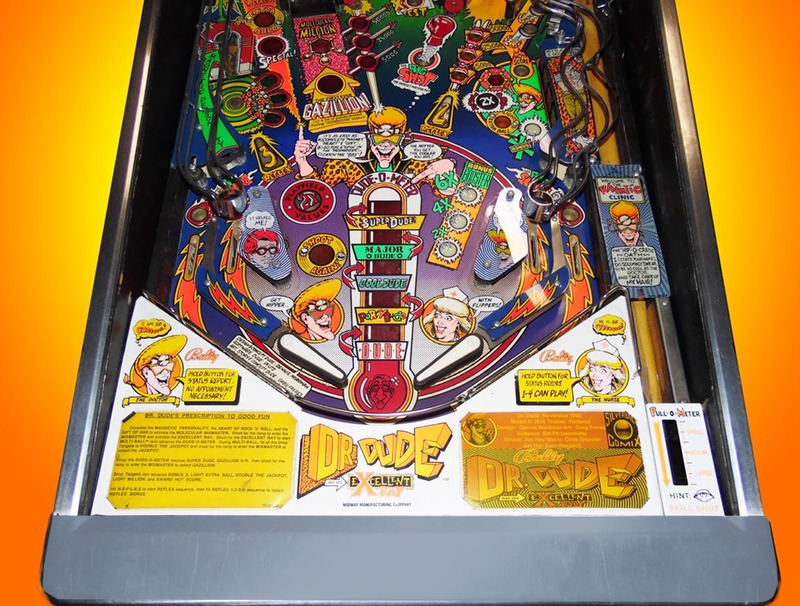 To achieve this, the player has at first to collect the ingredients of ultimate hipness to increase the Dude-O-Meter: the Heart of Rock 'n' Roll, a Magnetic Personality, and the Gift of gab.